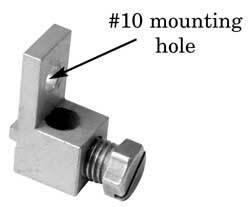 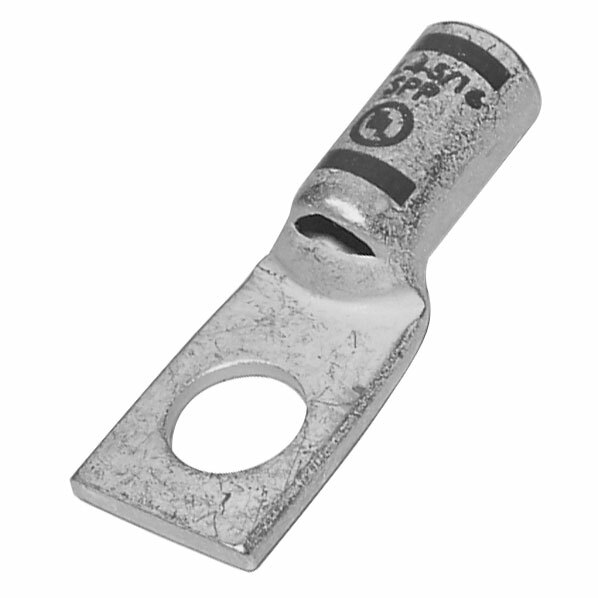 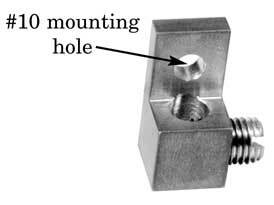 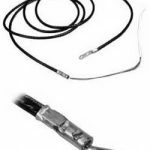 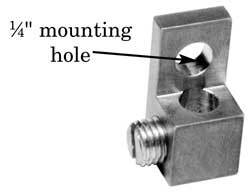 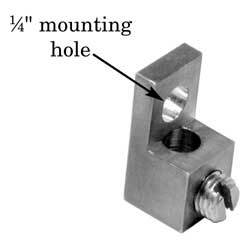 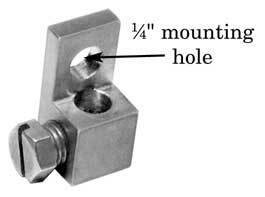 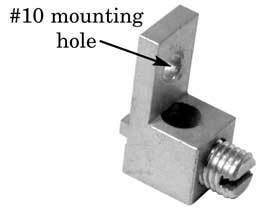 L-shaped ground lugs accommodate ground wires from #4–14 AWG. 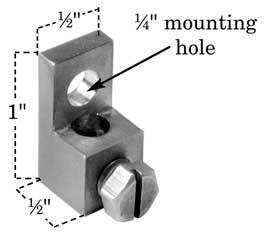 3/8″ hex head bolts fit standard 216B tool. 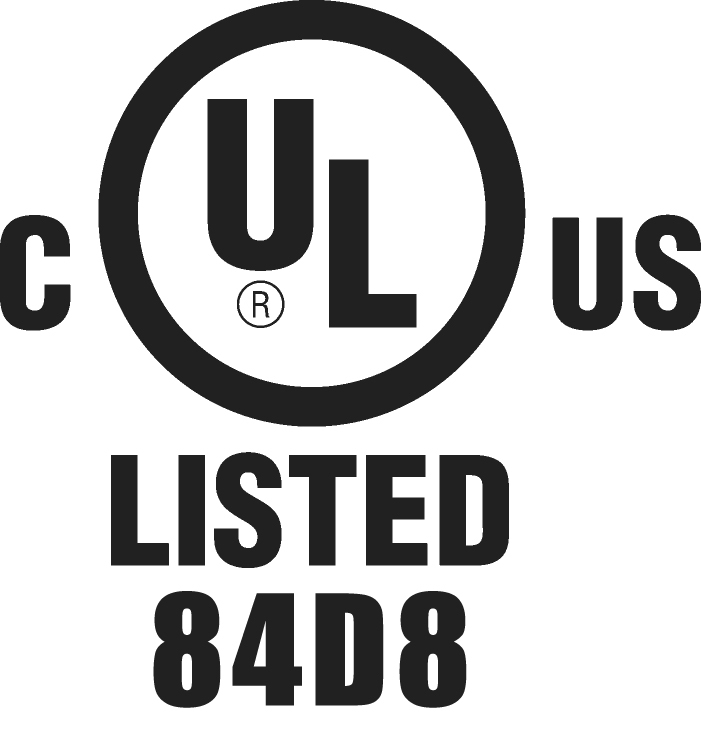 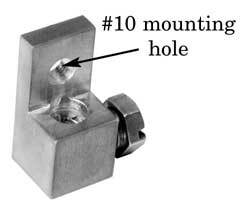 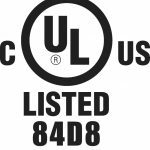 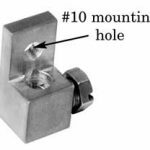 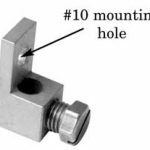 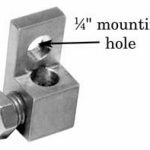 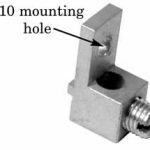 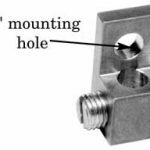 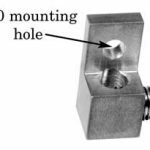 Hole diameter Choose an option#101/4"
Use the drop-down menu above to choose type and location of bolt, size of mounting hole, anti-rotation lip, and attachment hardware, or go to the Product Variations tab to find an already configured part number.